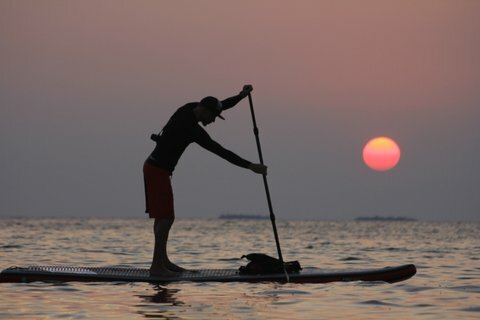 Last year Norm Hann Expeditions had the opportunity to run the first ever sup expedition in Belize with Island Expeditions. Writer Steven Threndyle was on that trip and his recent article just appeared in this weekends Globe and Mail. If your interested in coming to paddle with us in Belize this year check out our dates this February.